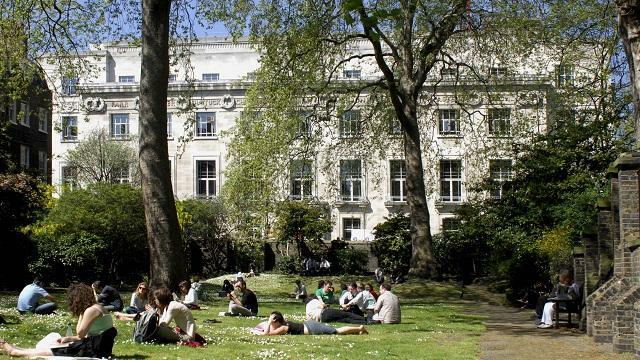 Why London School of Hygiene and Tropical Medicine? 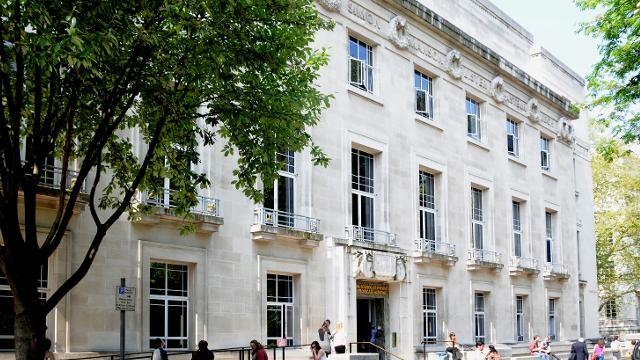 The London School of Hygiene & Tropical Medicine (LSHTM) is a leading postgraduate medical institution that specialises in teaching and research in public health and tropical medicine. 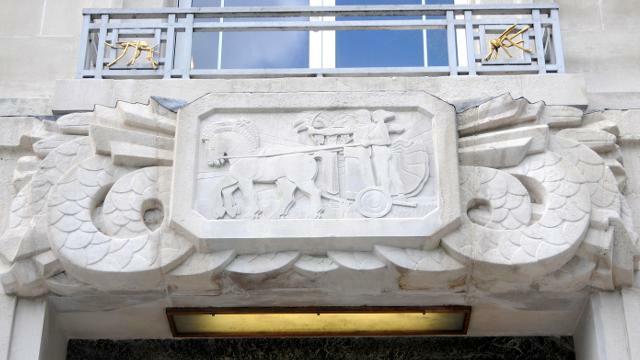 Set in central London near the British Museum, the school is part of the University of London. This means that students gain a prestigious University of London degree at the end of their training. 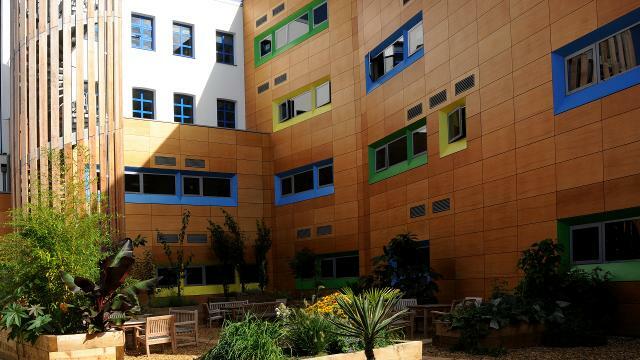 LSHTM is a world-leading centre for research, according to the UK Research Assessment Exercise. 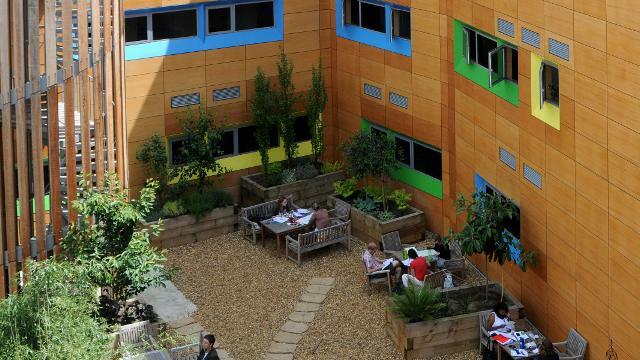 It was also ranked one of the UK's top three research institutions by the Times Higher Education's table of excellence. Academic staff are leaders in their fields and have extensive international and practical experience. The school's library has one of the world's most comprehensive collections of books and journals in the field of public health and tropical medicine. The school has a diverse student population. Around 1,600 Masters and research students from around 100 countries, while 1,300 staff come from more than 60 nations. Much of the school’s work involves worldwide collaboration and includes more than 100 overseas research partners. Student Support services will provide you with advice, careers guidance and counselling if you need it. You will also become a member of the University of London Union which means you can use its bars and fitness centre, as well as joining its clubs and societies. LSHTM's alumni work in more than 180 countries. Graduates go on to hold prominent positions in international and national health services, health ministries, the private sector, hospitals and research institutes. "My time here has been invaluable. I have found the professors to be attentive, approachable and most importantly, charged with enthusiasm to pass on the passion they have for their work to the next generation. The education has been solid and comprehensive: our first few months here were spent studying a wide range of courses which have laid a strong foundation for the rest of my studies and have given me the tools necessary to work in any sector of public health." 1,600 students come from more than 100 countries. Alumni work in more than 167 countries. The school was established in 1899. Students can enjoy 24-hour access to the school's computing facilities.